Today marks the beginning of the year of the Goat…and the Chinese New Year! This is a festival marking the start of the Chinese new year. The date changes every year as it begins on the second new moon after the winter solstice. Traditionally, preparations for today, which include a through cleaning of your home, should have begun Tuesday, as it’s considered bad luck to “sweep away good luck” on the first two days of the year. Paper and lantern decorations are put up. People tend to sport new clothes and bring gifts for each other at huge dinners, usually attended by all members of the family. Cash, known as “lucky money”, is given to children in red envelopes. 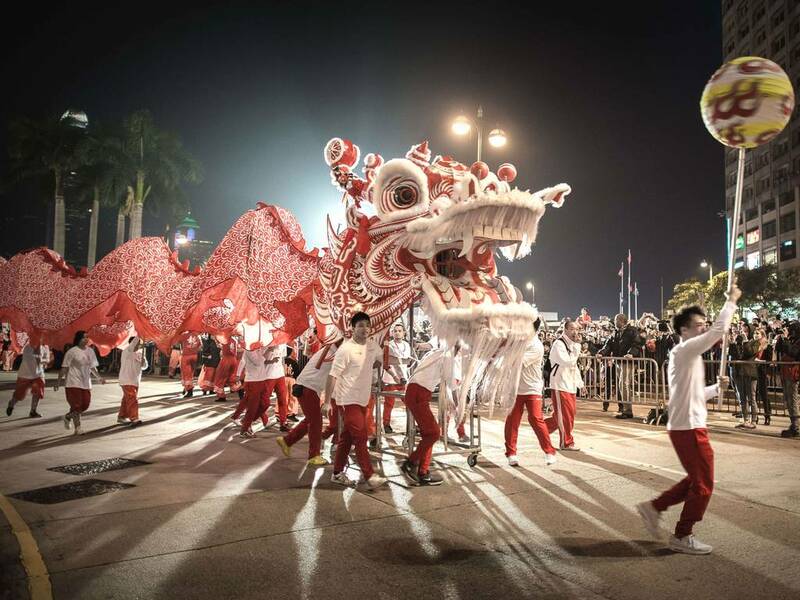 Firework displays and colorful lion and dragon parades are set up in the streets, or transmitted through the television, for entertainment.